Item T97010. Female Graduation Award measures 8-3/4" tall. The base of this resin figurine includes an engraving plate. 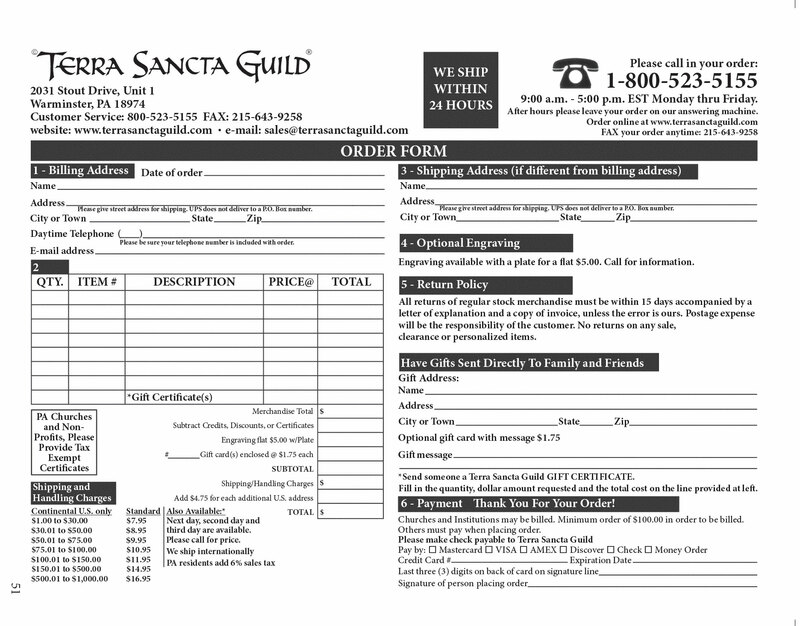 *** Engrave with Terra Sancta Guild ***. Let TSG add your Graduate's name, and graduation year, gift box. Product Size: 8-1/2" X 4-1/4" X 4"